The Ring Pen is Set to Make Handwriting Fun Again! Time it was that we would handwrite everything. Letters, work projects, assignments, homework.. But with technology starting to take a place in everything in our lives, keyboards have entirely taken over pens of the past. The Ring Pen is designed to change that. Nobody handwrites even a small note anymore. Everything such as assignments, homework, work projects are written on computer keyboards. And nobody even sends letters, we just e-mail! The Ring Pen may just start the coming back of writing-by-hand. 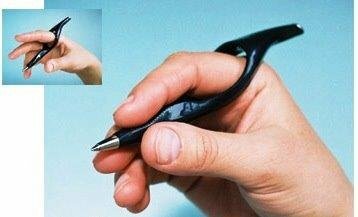 With its unique ergonomic design, it will make handwriting fun again. The ring pen is very comfortable to use and relaxes hands while writing. It helps reduces fatigue. It is very practical as you can still keep it on your hand while doing something else. You don’t have to grip it very strongly because of the support it offers. So if you have weak or shaky hands, you can still use it. 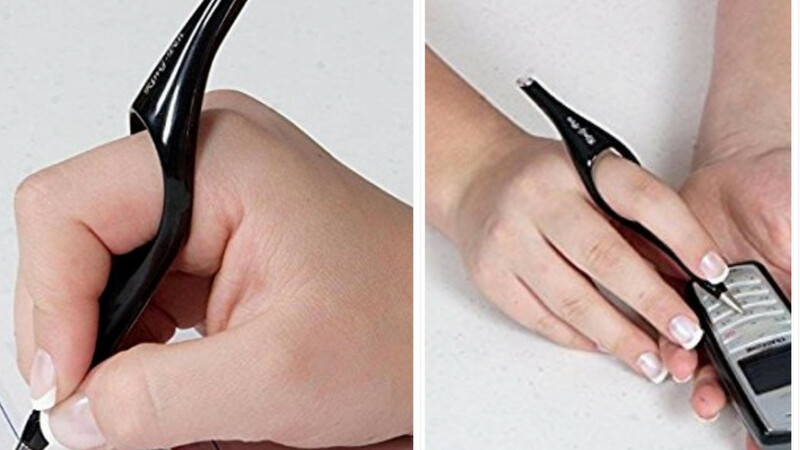 You don’t have to worry about losing the ring pen on your desk anymore either. It’s very easy to find because of its innovative shape. It’s not only easy to use for people with weak hands. But if you are also suffering from arthritis or carpal tunnel syndrome, it makes writing so much easier for you. With this pen, you can write effortlessly and flowingly. Maybe with this pen, teenagers may start writing each other notes in class, like in the old days, instead of texting each other continuously! The ring pen is set to make handwriting much more fun and popular again!